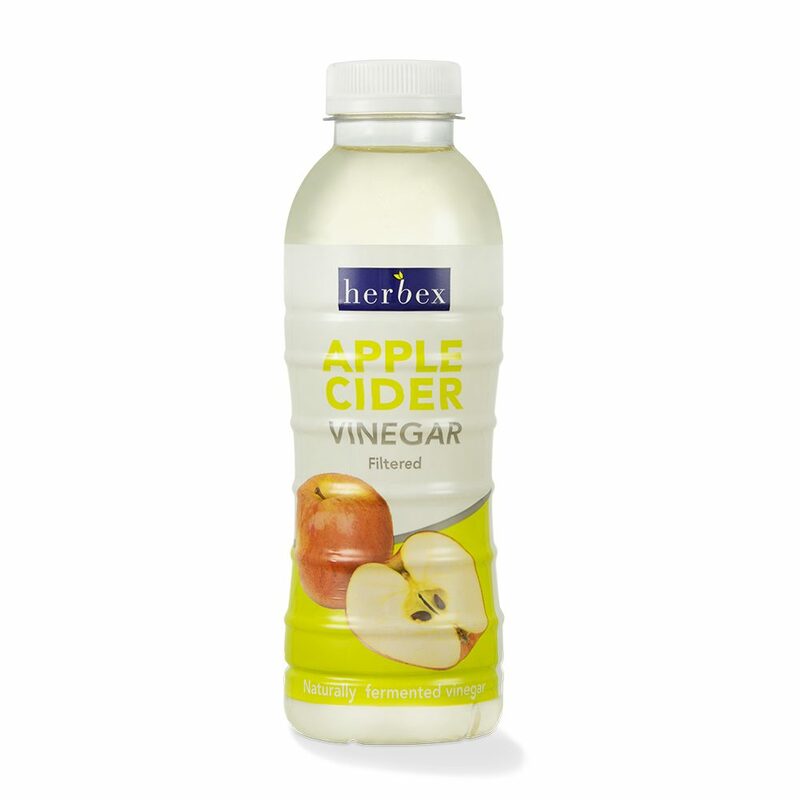 Herbex Apple Cider Vinegar is a golden yellow vinegar naturally obtained by the fermentation of apple wine. 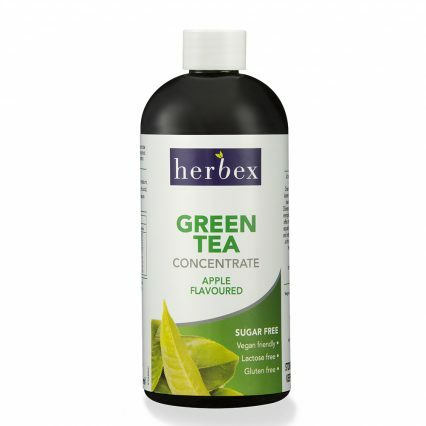 For weight loss and improved digestion: Dilute 15 ml of Herbex Apple Cider Vinegar in 250 ml of water, up to 3 times per day. Best taken before meals. 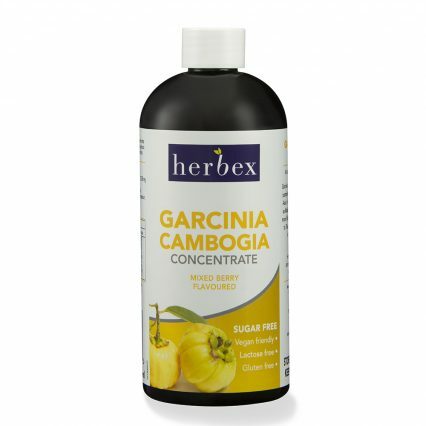 Can also be used as a delicious salad dressing.